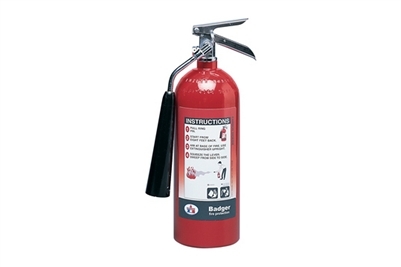 The Badger Advantage extinguishers are manufactured with aluminum valves, handles and levers, making them lightweight yet extremely durable and corrosion resistant. Color coded nameplates make it easier to identify agent type and applications for use. Large pull pin and handles are easy to operate with gloves. 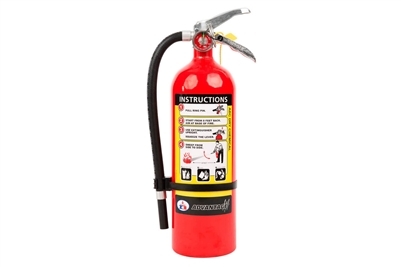 These quality industrial fire extinguisher models are extremely versatile and ready to tackle flammable liquid and electrical fire hazards. They are ideally suited for indoor applications where delicate equipment or processes require a clean extinguishing agent. Carbon Dioxide is an effective and clean gaseous extinguishing agent that does not leave any residue to clean up or damage equipment. 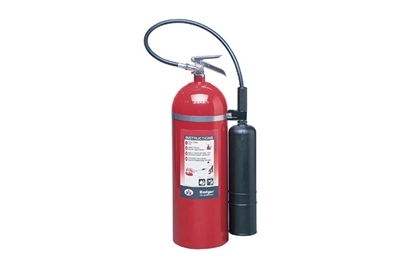 These models are suitable for use on Class B and C fires. 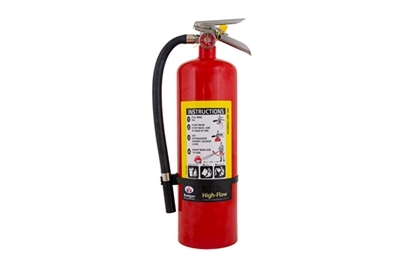 These stored pressure extinguishers are suitable for use on combustible cooking media and offer the very best in portable fire protection. 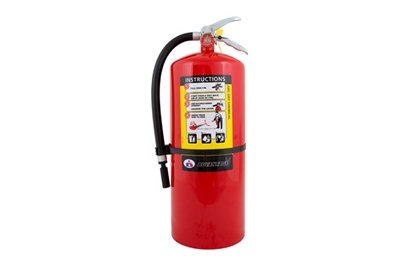 The 1.59 gallon (6 litre) extinguishers meet the Class K test requirements and are ideally suited to supplement commercial cooking appliance fire suppression systems for addressing tough Class K combustible kitchen cooking media fires. 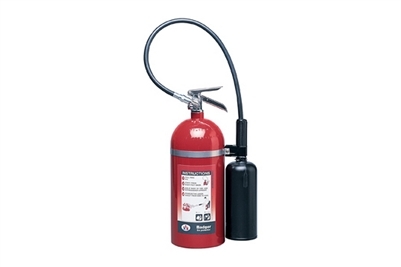 Badger's pressurized water extinguisher is ideal for commercial and industrial Class A fires involving common combustibles such as trash, fabrics, wood and paper. Water is economical and easy to clean up. 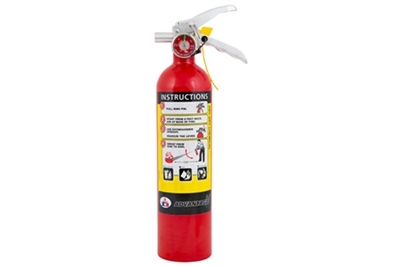 The time proven design of the Badger WP-61 Water fire extinguisher makes it extremely effective, simple to use, inexpensive and easy to recharge.